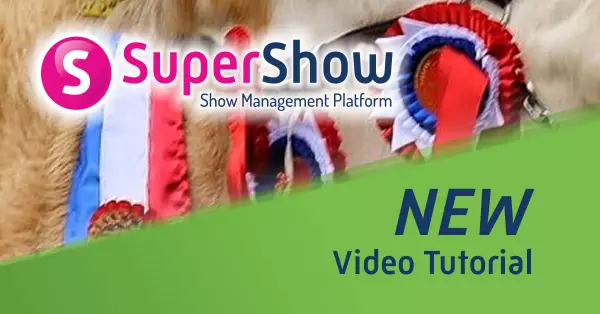 Contact us now to setup SuperShow for 2019 / 2020. Charleville Agricultural Show is held on the last full weekend of June, which fell on the 23rd and 24th in 2018. 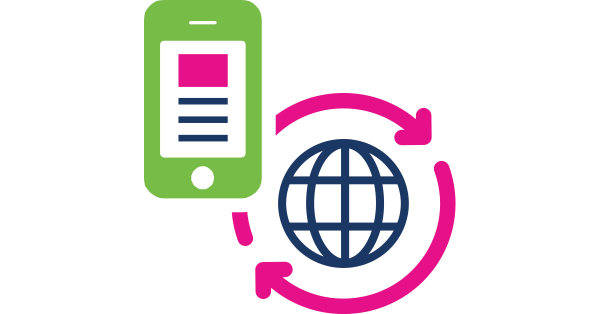 Up until the 12th April we did not have a website, I spoke to Dotser on 13th April and they promised that we would be up and running on the 12th May. We started taking entries on the 18th May and from then it was all systems go. The staff in the Dotser office were most helpful and gave us their undivided attention at all times. Entries came in online and we input entries from the office, and closed off on the Monday before the show, our printers took over from there and the Catalogue was ready on Friday evening for our show on Saturday and Sunday. As we came to Dotser so late, we were not in a position to avail of the great array of services, e.g. 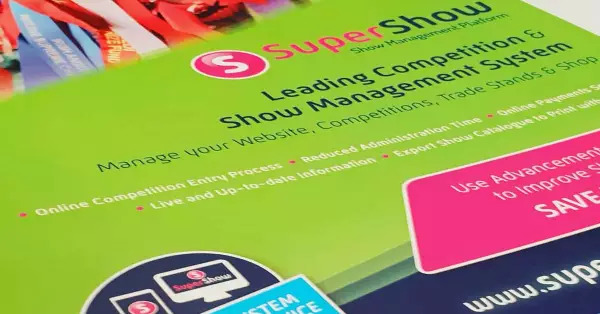 Trade Stand bookings, Schedule, and the paying of prize money, all calculated with the levy deducted and a covering letter, on the Supershow website. 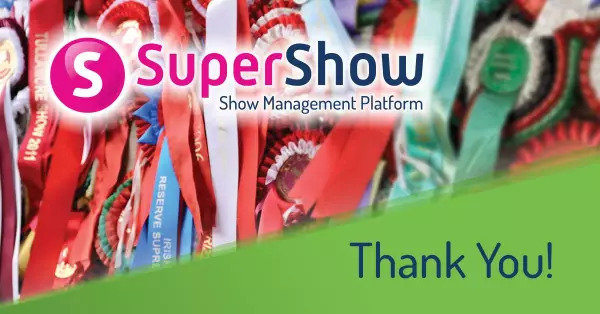 However, since our show we have spent a day in Tullamore in the Dotser office and now realise all that we can get from Supershow for 2019 and we are looking forward to making full use of it. 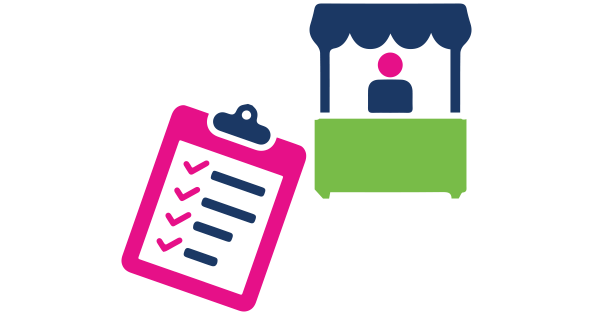 The help and support from the Dotser team exceeded all our expectations and they delivered on everything they said and more. 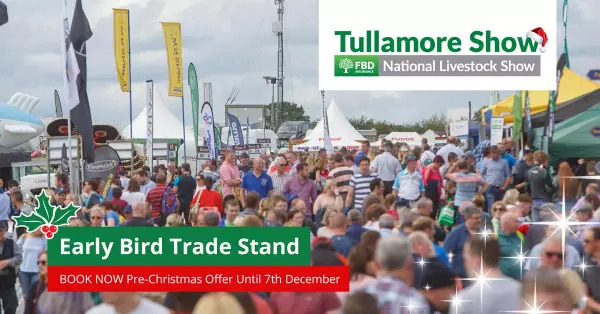 The Dotser Show System has contributed greatly to the Tullamore Show's development, finding the correct balance between technology and people.